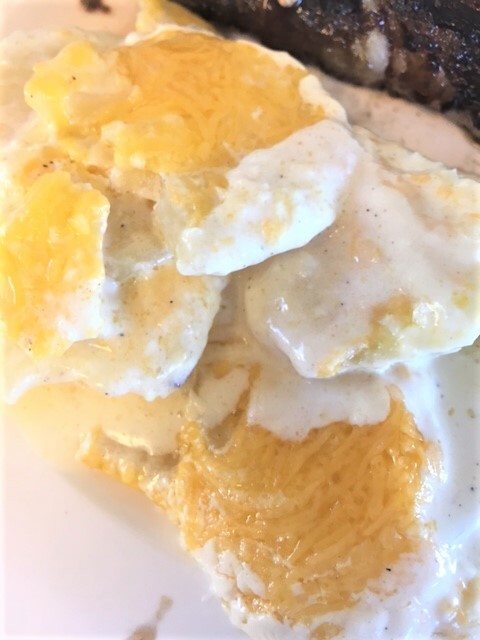 Over the years, I, like you probably, have made many versions of scalloped potatoes, au gratin potatoes, cheesy potatoes, potato casseroles, etc. There are just so many things that you can do with potatoes. But have you ever cooked potatoes in cream before? Oh my. Oh my, oh my, oh my. I’m so in love. I mean, come onnnnnnnnn. 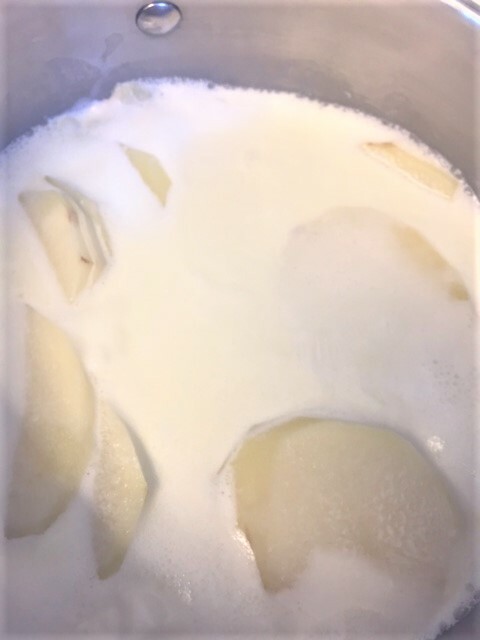 Potatoes swimming in cream! Are you hearing me? 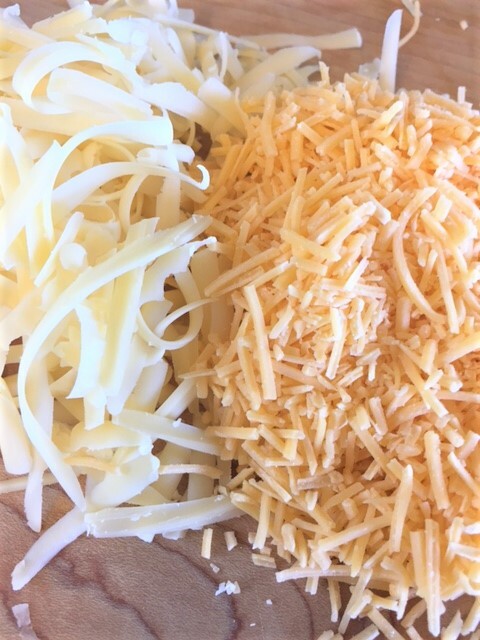 So, if that wasn’t enough…..then you add cheese. You bake em, and the cheese gets all melty and stuff. Yes! Can you believe it? These potatoes are rich, creamy, melty mounds of yumminess. You must make these. Grill up a good steak, serve these taters on the side and you will feel like you’re in a fancy steakhouse. No, wait! You will feel better than being in a fancy steakhouse, cuz you will be in the comfort of your own home….without the fancy constricting clothes! You may want to wear some stretchy pants though so you can be comfortable whilst eating these potatoes! Heat oven to 350. Spray an 8×8 baking dish with non stick spray. Pour the cream into a pot. Add the salt and pepper. 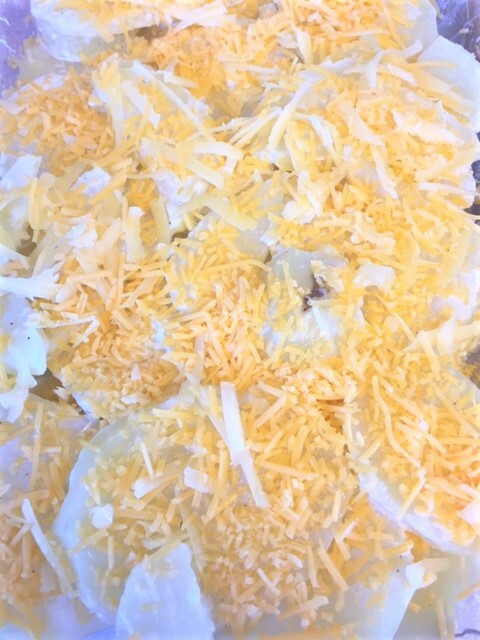 Slice potatoes into 1/4″ slices. Place them into the cream, and cook at a medium heat until it starts bubbling. Turn to low simmer for about 10 minutes. You don’t want to over cook the potatoes at this point or they will be mushy. 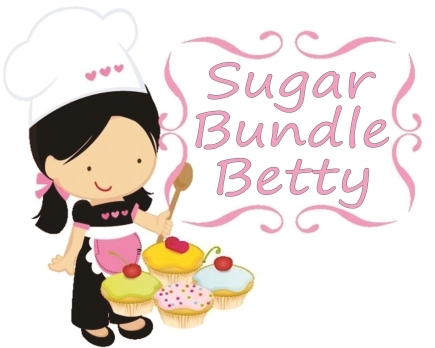 With a slotted spoon, carefully remove the slices from the hot cream and place them in a single layer, slightly over lapping, into your sprayed baking dish. 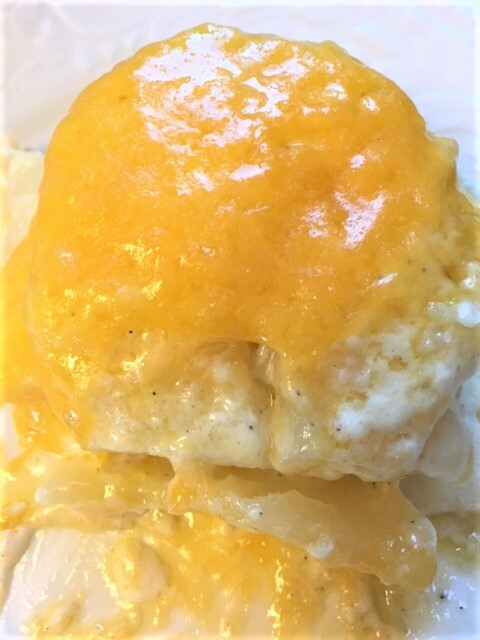 Top with half of the cheese. Add another layer of potatoes. Pour the hot cream all over the top of the potatoes. Top with the other half of the cheese. Cover with foil and bake for about 20-25 minutes. Allow to sit out of the oven for about 10 minutes, as they will be super hot! Don’t burn your mouth! !